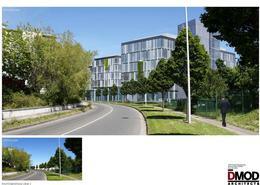 Urban Solutions Property Development Managers. 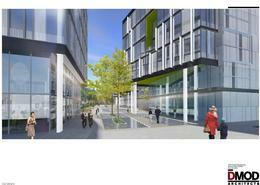 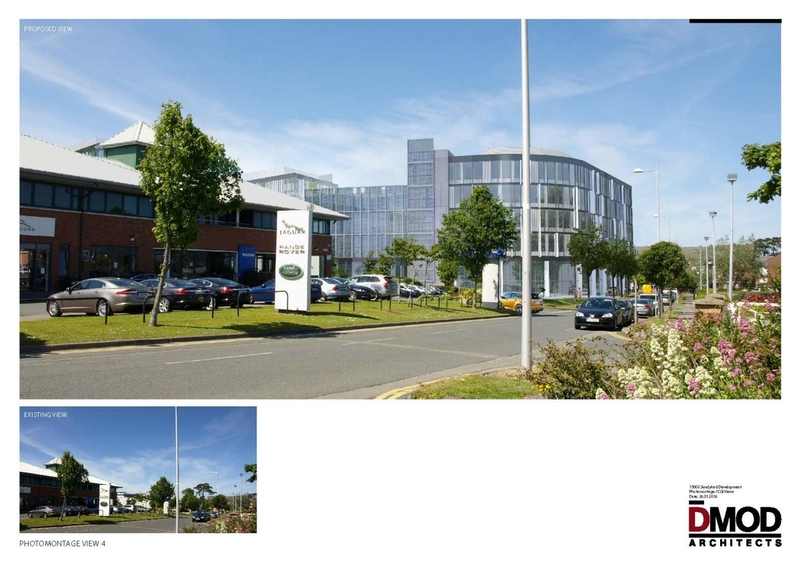 High Field House, Sandyford – New office Park of 300,000 sq. 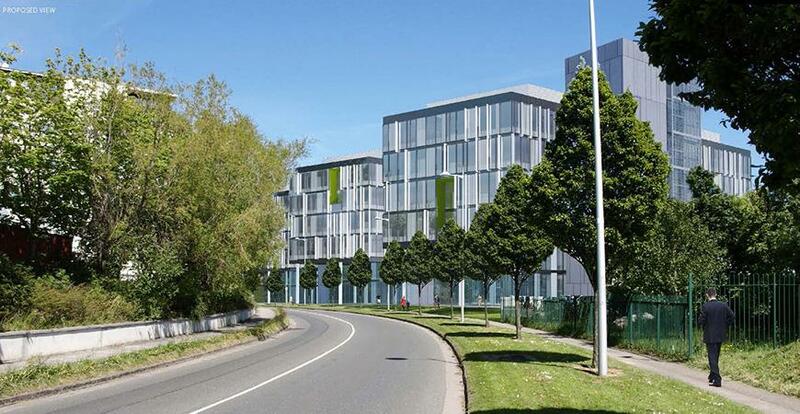 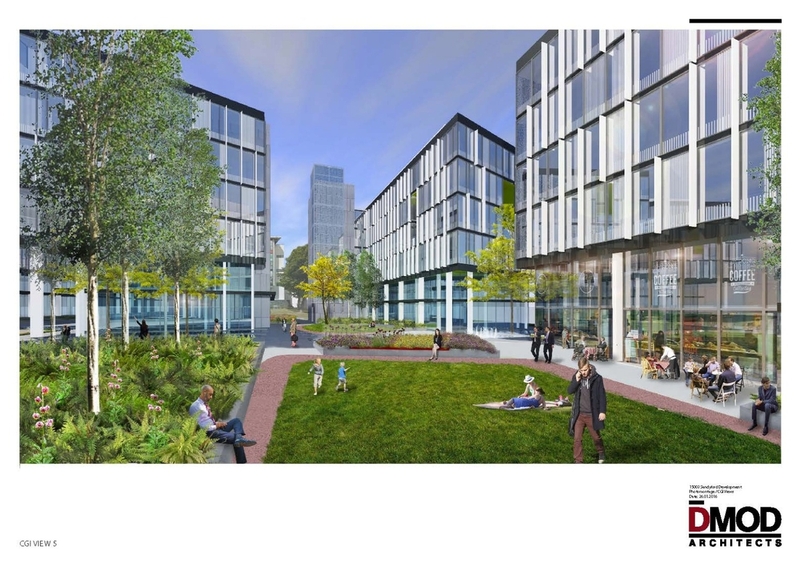 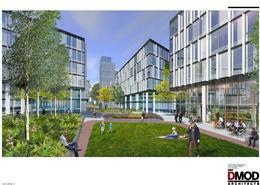 ft.
High Field House, Sandyford – New office Park of 300,000 sq. 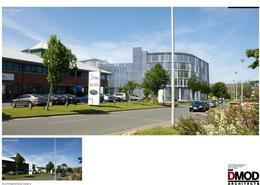 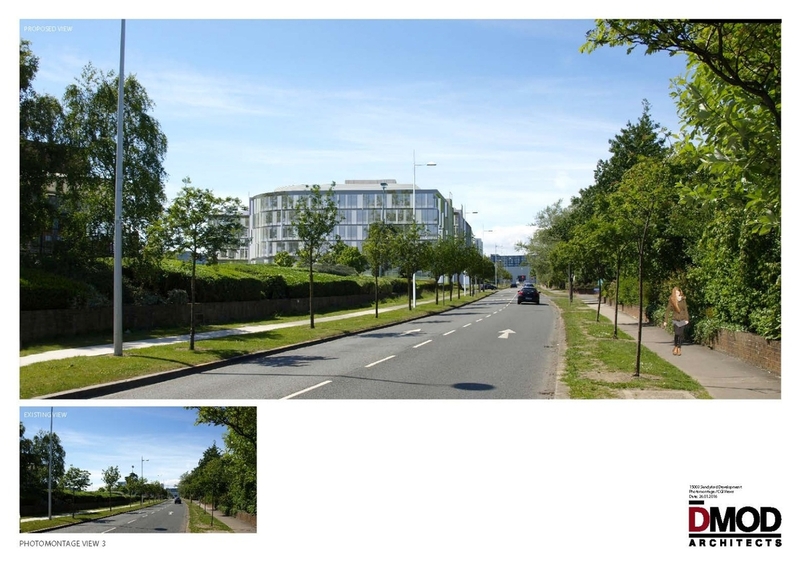 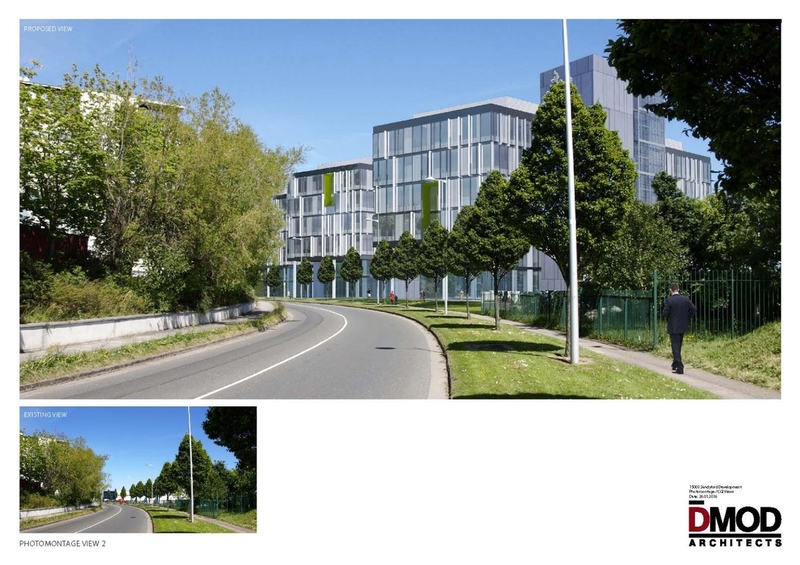 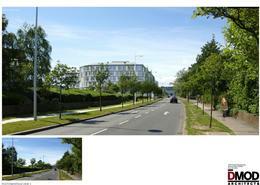 ft.
Planning permission obtained for a office park located at a critical junction in Sandyford Business Park. 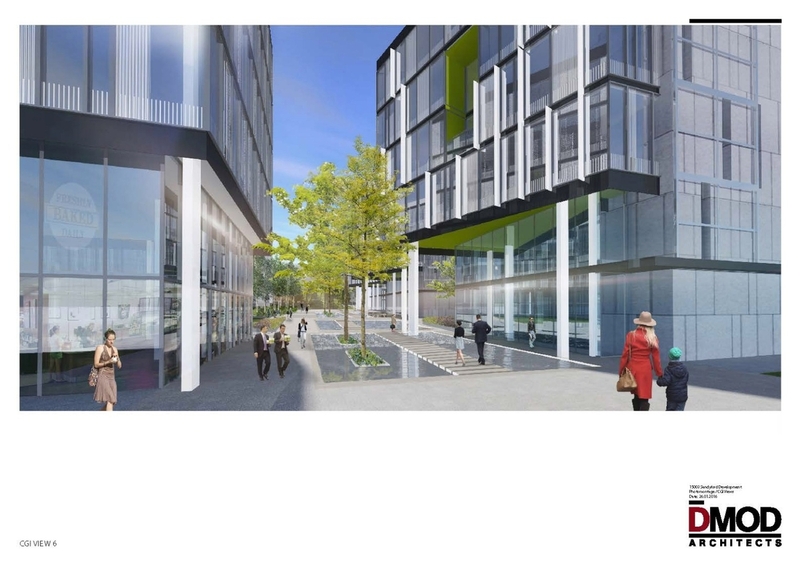 The scheme contains four striking 6 storey office buildings with highly efficient floor plates centred around a landscaped plaza incorporating a tumbling water feature and generous mounded green space.